Great service, quality product , easy website to use, delivery service excellent. have used on many occasions. Will continue to use. Awesome service and reasonable price. My friend introduced me to Ink Hub and been very happy with them. 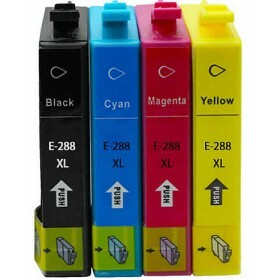 Great value Epson 288XL cartridges. So much cheaper than the Epson brand and work very well. No complaints, would recommend this company.